Cell phones and Brain Tumors: Myth or reality? The link between usage of cell phones and its effect on human health and well being has been a matter of study and research for quite some time now. 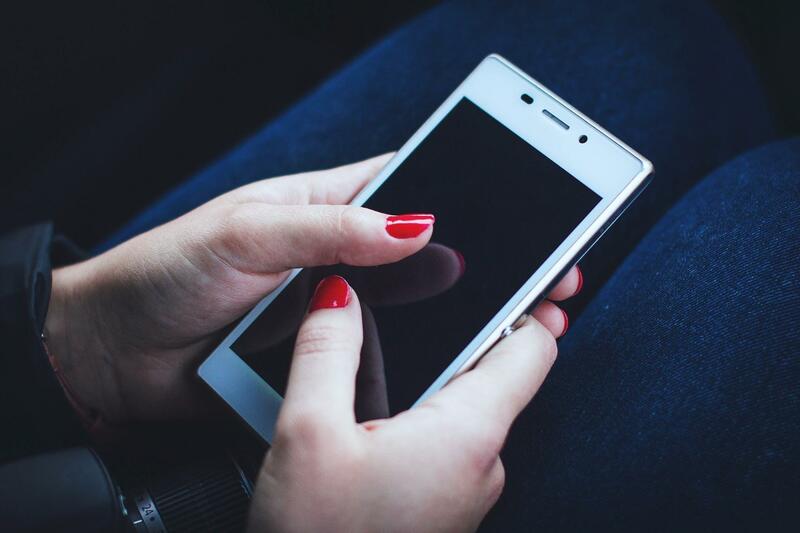 The topic is still controversial as some studies claim that usage of cellphones is directly linked to increased risk of brain tumors while others finding no correlation at all. Mobile phones emit radio waves from their antenna which can react with tissues near the receiving region. Radio waves are of low frequency and therefore not as harmful as ionizing radiations like X-rays. But still, our body absorbs these waves and therefore might pose a threat. Since electromagnetic waves carry energy, they cause heating (microwaves for example), and cell phone usage is no different. Using a cell phone causes increase in temperature in nearby areas like ear and head. The amount of time spent using cellphone is also a factor to be counted for. People who spend long hours talking on phone are at a higher risk of tissue damage than others. Using a hands free device reduces this risk to a large extent. As already stated, the topic is still a matter of debate. Some studies have shown that using cellphones increases the risk of glioma, a type of brain tumor and even salivary cancer. One very recent experiment conducted on rats also suggested that exposure to radio waves itself did not cause tumor, but only helped it grow. Apart from a few tests and studies, the majority of them do not find any correlation between cell phone usage and brain tumor. The waves emitted from cell phones are usually of too low frequency to cause any significant damage to the tissues. Such waves can never directly cause cancer as they can not cause DNA mutation. There is no backing evidence to cell phone usage causing brain tumor or any other type of cancer. Also, most countries have strict guidelines for mobile phone manufacturers regarding radio waves exposure. Still, if you want to take precautions, you can use hands free devices while talking on phone to reduce the exposure.